and an un-wavering commitment to quality. 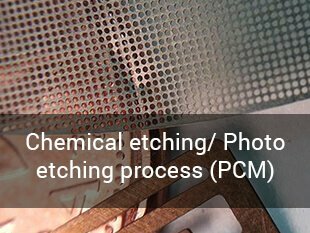 The process begins by cleaning the sheet metal and coating it with a light sensitive resist which then exposed to ultra violet light through the photo tool, hardening the photo resist where exposure takes place.Then chemicals can make contact and begin the etching cycle. 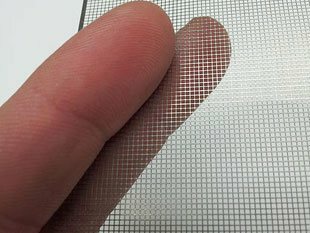 ​Shimifrez micro fabrication techniques serve any industry that requires precision sheet metal components. Our capabilities, along with our ability to respond quickly, provide innovative solutions to partners of all sizes worldwide. Subscribe to our monthly newsletter to stay up to date with Shimifrez! With 30 years of experience Shimifrez specializes in fabricating light gauge metal components. 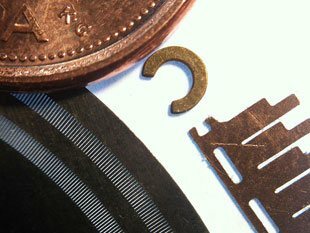 The scope of Shimifrez’s activities in photo etching and electro-forming is far reaching and can include creating critical metal components for instrumentation’s such as micro meshes/grids, lead frames, ultra micro metal parts, gimbal springs, reticles, damper shims, wave guides, RFI/EMI/ESD and board level shielding, BPP’s for fuel cell applications to consumer products such as speaker grills. 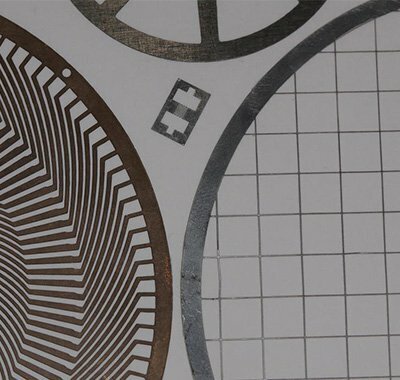 Components can be manufactured in stainless steels, brass, nickel alloys, beryllium copper, phosphorous bronze, invar, kovar, inconel, DCB substrates and aluminum alloys to name a few.